Andrew joined Association Management Strategies Inc., (AMS) in 2018 as Senior Associate having built over a decade of experience serving associations of various size and scope.in Washington. He has a proven track record building successful programs and delivering positive outcomes in some of the nation’s most complex political disputes. Andrew specializes in effective advocacy program development and implementation, board management, and strategic planning. Andrew began his career at the U.S. Chamber of Commerce, contributing in several different roles with the organization. While there, Andrew oversaw the growth and development of new initiatives of through the Chamber’s public policy think tank, offering policy recommendations on a wide range of emerging business issues. Prior to joining AMS, Andrew served in leadership roles responsible for guiding government relations, policy positions, and political programs of several organizations operating in the energy, environmental and natural resources space. 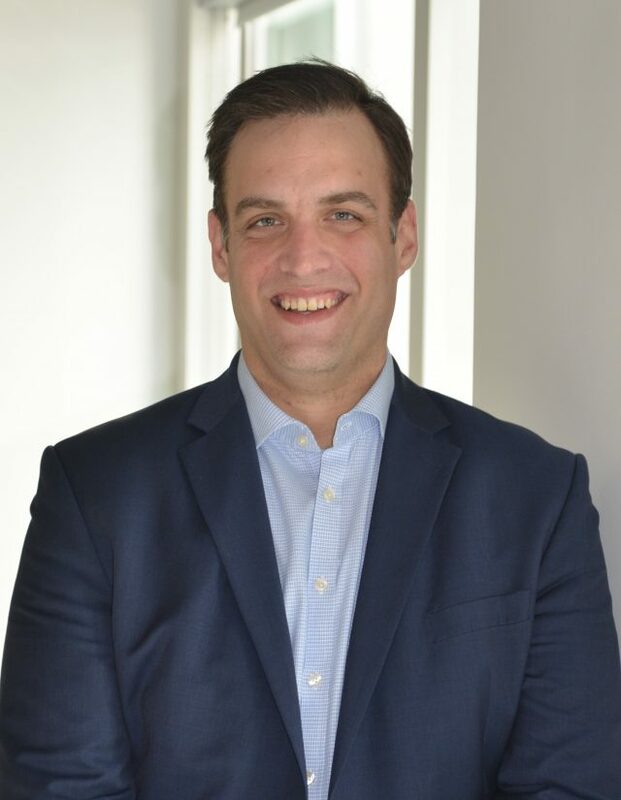 Andrew currently serves as the Director of Operations of the International Claim Association (ICA) and the Director of Administration at the American Board of Wound Management (ABWM). The International Claim Association (ICA) is the largest industry trade organization for claims professionals in life, health, disability, and managed care. Andrew oversees the day to day operations at ICA. Additionally, Andrew works collaboratively with the ICA Board to execute its current core programs and development of additional long term growth strategies. The American Board of Wound Management (ABWM) is dedicated to the multi-disciplinary team approach in promoting the science of prevention, care, and treatment of acute and chronic wounds. ABWM was established for the purpose of credentialing professionals comprising these teams. Andrew oversees the execution of the certification programs and represents ABWM before clinical audiences to build awareness of the need for elevated standards and how ABWM’s certification program contributes to filling these needs. Andrew is a member of the American Society of Association Executives (ASAE) and holds a B.B.A. in Organization Management from Eastern Michigan University. He is a native Michigander, and now residing in Washington DC.